Sorry! 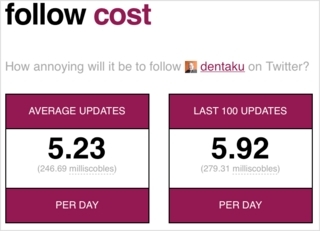 follow cost is sending too many requests to Twitter right now! Please try again in 30 minutes. und allein schon die Einheit lässt mich grinsen.